Last time I talked to Allison Ferns on BBC Sussex I was sitting on the roof of Tate Modern. It was just before Christmas and it was rather cold so you can imagine my delight at being invited into the warmth of the studio this week, in mid-January, to talk about ‘my life’. I agreed to show one of my super popular gift wrapping techniques while on air. 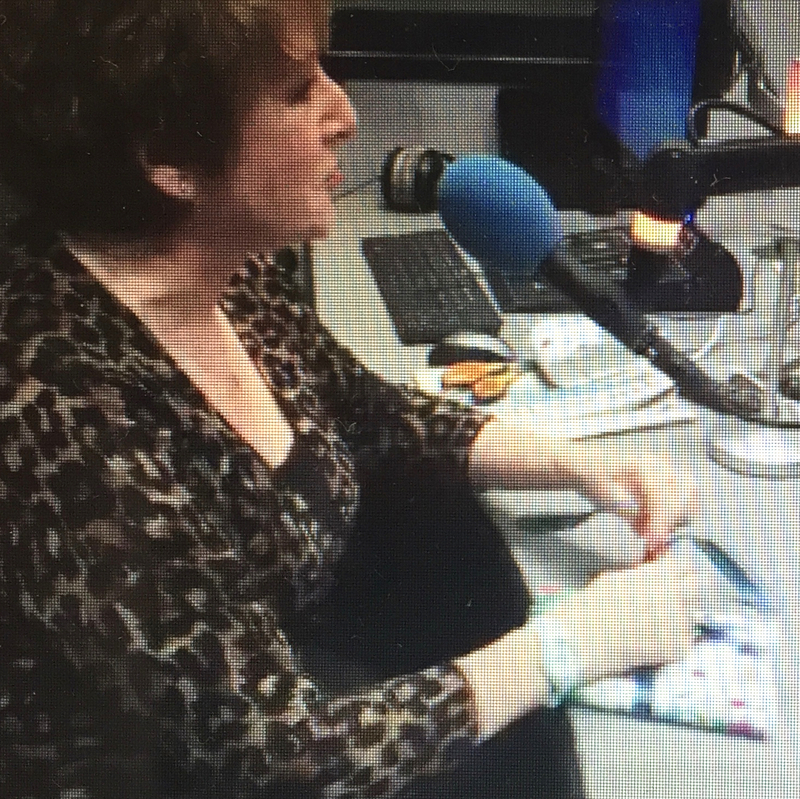 Wrapping on the radio – who’d have thought?!! It doesn’t stop there. On arrival I was asked if I’d mind them live streaming my demonstration on Facebook. It was a bit like rubbing your tummy while patting your head – keeping track of the conversation, wrapping the gift and being sure to show what I was doing to the camera. No pressure! If you’d like to hear how it went click here. Alternatively watch me wrapping on the radio on my Facebook page!